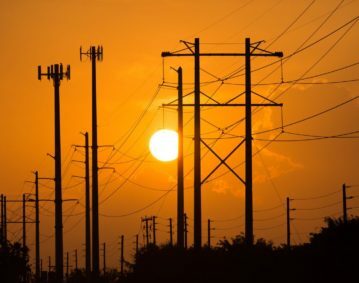 Last April, Energy Secretary Rick Perry request a study of America’s electric grid to examine potential problems and solutions to maintain reliability. 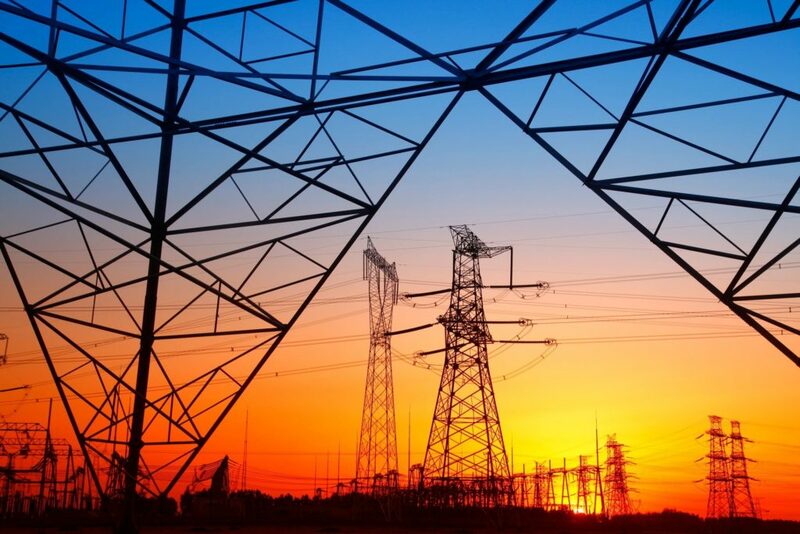 The study is of particular importance to family businesses who rely on affordable and reliable sources of electricity to run their businesses. Secretary Perry called for the study to not only examine the effects of renewable energy on the grid, but also develop policy prescriptions to help govern future energy production. Specifically, Secretary Perry sought to understand whether further increases in intermittent renewable energy sources would affect the reliability of the electrical grid and endanger base load power sources. Fears surrounding the study’s findings surfaced on both sides. Utility companies levied reasonable apprehensions about potential federal preemption of state energy policies on national security grounds. Exelon CEO Chris Crane made the case for a diverse energy portfolio and emphasized that nuclear energy’s contribution to baseload power generation was being “squeezed” and that the elasticity of nuclear energy made it an integral part of the power grid. Crane’s concerns are well founded. States like California have already begun to phase out nuclear energy production in the state. Expectedly, in an attempt to head-off any criticisms of the reliability of renewable energy national green energy business associations like the Advanced Energy Economy, American Council on Renewable Energy, American Wind Energy Association, and Solar Energy Industries Association flooded the DOE with research arguing that the inclusion of more renewables in the power mix would have a measurable effect on system reliability. When the 154-page report was finally released late August, some environmentalist activists predictably belittled the study as a full-blown war on renewables and claimed that the study’s findings were a direct contradiction of what “other energy experts were saying” while others praised it as a fairly well-evidenced overview of the energy markets as they currently stand. Tom Kuhn, the President of Edison Electric Institute, which represents all U.S. investor-owned electric companies stated, “While we are still thoroughly reviewing the study, EEI has long advocated that our customers are best served by public policies that promote a balanced and diverse energy mix, which includes both traditional and renewable energy sources, and that also recognize the vital role 24/7 energy sources play in sustaining a secure, reliable, and resilient energy grid.” Kuhn went on to affirm the importance of energy production as an integral component of a robust infrastructure network that deserved investment, specifically pointing out the importance of defending energy infrastructure in the face of both man-made and natural disasters. Ultimately the study details a few key findings. First, that market forces are driving baseload retirements, specifically the low price of natural gas as the largest contributor to maintaining older base load power plants. Nevertheless, the study indicated that coal, oil, and nuclear power generation still faces threats under the current market conditions, specifically with the difficulty in covering fixed costs in a market environment with cheap natural gas, subsidies for renewable energy sources, and government-mandated renewable energy goals. The report also pointed out the resiliency of coal-fired power plants and the stability associated with coal prices in comparison to the volatility of natural gas, as a positive for the continued use of coal power plants as part of base load production. Our future energy grid must rely on sources capable of providing continuous output for base load power partnered with economically stable sources of electricity during peak load hours. 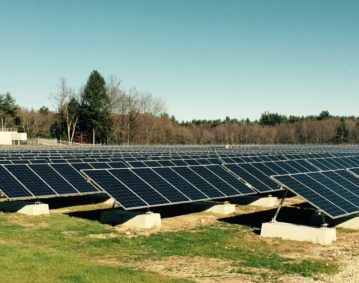 States should examine their current goals, mandates, and subsidies for renewable energy production to ensure reliability and fair economic competition with base load production. We look forward to working with states to ensure family businesses are provided with affordable and reliable energy sources.